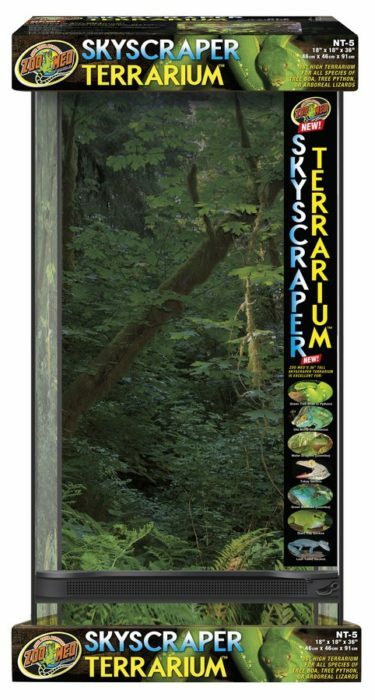 Skyscraper Terrarium™ | Zoo Med Laboratories, Inc. Zoo Med’s Skyscraper Terrarium™ is our tallest terrarium yet! Perfect for all species of Tree Boa, Tree Pythons, and Arboreal Lizards. Zoo Med’s Skyscraper Terrarium™ is our tallest terrarium yet!